TATA PAKISTAN is a well-known and reputable name in the textile domain particular in yarn manufacturing. Making strides in our core business of textile, we have ventured into other diverse business areas including Foods and Energy. We envision our credibility as one of the World’s leading companies known for its values, principally honest business practices and optimum quality standards in diversified product range with sustained growth. We shall remain committed to exceeding the highest expectations of our customers and stakeholders while striving to be an inspirational model that is ecologically and socially responsible, that delivers the best equality, embraces diversity in work practices and product range encouraging talent development. The pioneers of the company started off with a humble embroidery unit, called Naveena Industries. 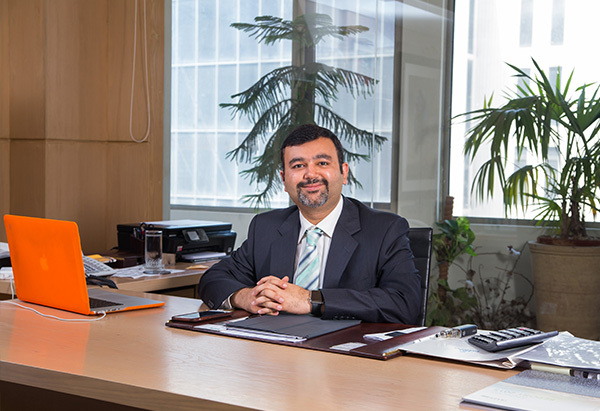 During the last five decades, TATA PAKISTAN experienced tremendous growth and recognition. After steadily growing in the domestic market, we expanded into the international market and quickly became a supplier of choice for leading textile manufacturers. We have climbed the ladder of success by setting higher targets and achieving our goals with patience and consistency. Inauguration of 2nd unit of Island Textile Mills Limited. (a)- The ground breaking of the 2nd unit of Island Textile Mills Ltd. held as a strategic expansion plan. (b)- Salfi Textile Mills Ltd. achieved OEKO TEX Standard 100 Certification. (c)- Tata Textile Mills Ltd. successfully passed the Corporate Social Responsibility Audit by SGS PAKISTAN. (a)- Became a Member of “Better Cotton Initiative (BCI)”. (b)- Tata Best Foods achieved certification on “Global Standard for Food Safety (BRC)”and “Halal Food Management System” by Bureau Veritas PAKISTAN and SGS PAKISTAN respectively. 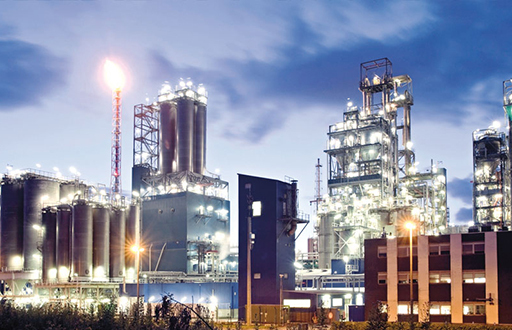 (c)- All the Legacy System based Operations at TATA PAKISTAN got completely upgraded to ERP Systems. 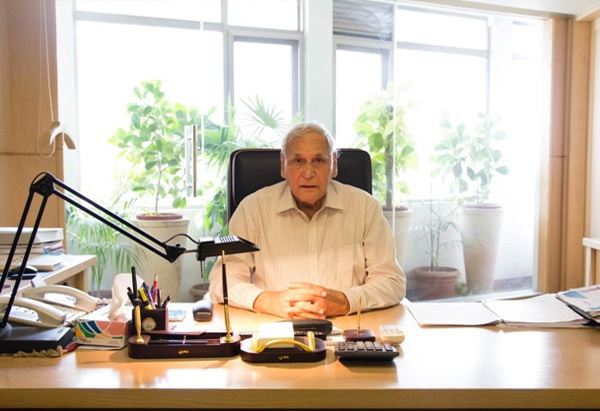 (a)- TATA BEST FOOD LTD started business operations. (b)- Machinery Upgradation – Installed latest USTER QUANTUM 3 clearers and TRUTZSCHLER SECUROMAT. Now TATA TEXTILE MILLS LTD. has become the only company in PAKISTAN with this technology. 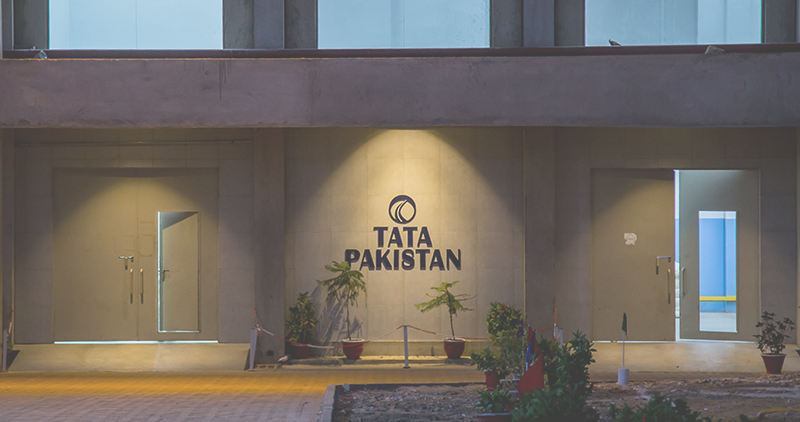 The state of the art TATA PAKISTAN Corporate Office at 6th Floor of Textile Plaza, Karachi became functional after its renovation. (a)- Tata Textile Mills Limited achieved OEKO TEX Standard 100 Certification. (b)- Initiated commercial business of Halal Meat Trading with U.A.E. Ground Breaking of TATA BEST FOODS LTD processing facility held in Karachi. The production capacity of Salfi Textile Mills Limited got enhanced by 100%. (a)- Tata Textile Mills Ltd. became the first USTERIZED Textile Mills in PAKISTAN. (b)- Achieved Supima Certifications. (c)- Completed renovation of SALFI TEXTILE MILLS KARACHI having 36,324 Spindles with latest machinery. Tata Textile Mills Limited, Unit 2 (having 25,200 Spindles & producing 100% US Cotton yarns) started production. All the Associated Companies of TATA PAKISTAN Group received Corporate ISO-9002 Certification and is complying and maintaining its Management System based on ISO-9001. Tata Textile Mills Limited", received ISO-9002 Certification being the first Spinning Mill in PAKISTAN to get this certification. Tata Textile Mills Limited, Muzaffargarh - Punjab, a most modern Spinning Unit, Consisting Of 19,200 Spindles, is setup for the manufacturing of cotton yarn. Its "Tata Brand” quickly became the standard for the yarn in the spinning industry. Acquired a large spinning unit i.e. Salfi Textile Mills Limited, Karachi – Sindh. With its acquisition, the company gained a foothold in the synthetic yarn market. The company took over the management of a running spinning unit i.e. "Island Textile Mills limited, Kotri, Sindh" and quickly established a name in the spinning of cotton yarns. 'Dada Enterprises' a tannery was acquired in PAKISTAN. At present, it’s a leading exporter of Leather and Leather Garments. 'Naveena Industries' an embroidery unit was acquired in Pakistan. An organization is only as good as its people especially its leaders. 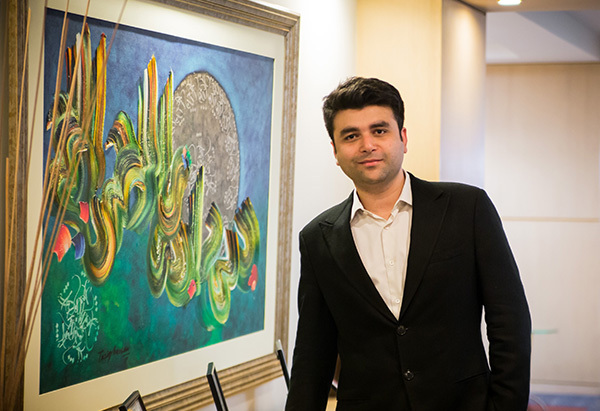 TATA PAKISTAN is led by highly qualified, motivated and remarkably passionate professionals. 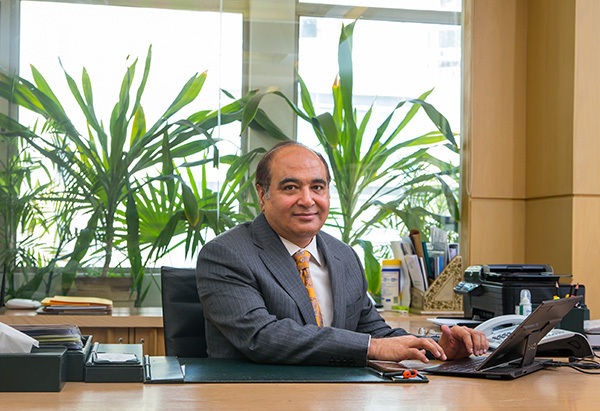 From the top leadership to the line staff, each stakeholder in the company is closely associated with the vision and mission of TATA PAKISTAN. We have more leaders than followers and this is what helps us in beating the odds. 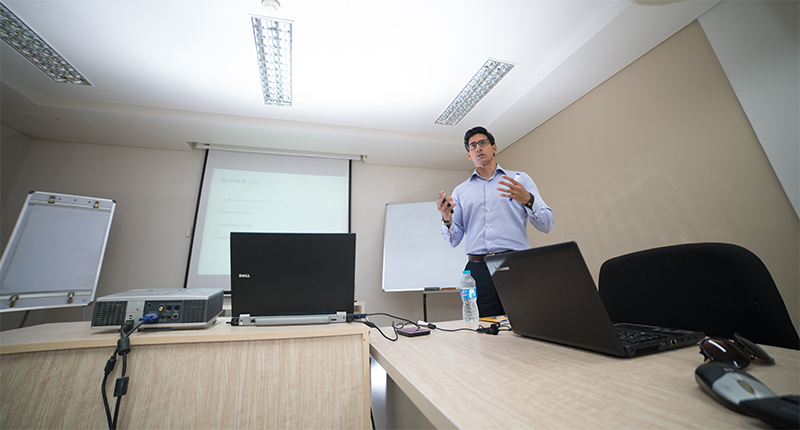 Our core values comprise of the following four pillars which ensure our growth and lead us to the path of success. Contribute to support family oriented work environment founded on trust, honesty, transparency, with open communication and fair dealing. Value and treat others as we would want others to treat/value us. Work effectively with each other to achieve organizational goals with a helping and a positive attitude. Take responsibility for the success of business marked by continuous development whilst achieving shareholders objectives.